We're folks from diverse backgrounds who've come together to make payments digital, fast, inclusive and safe for companies and their employees. Zeta’s executive team draws on decades of experience across multiple successful technology startups and helps guide the company towards its strategic goals. 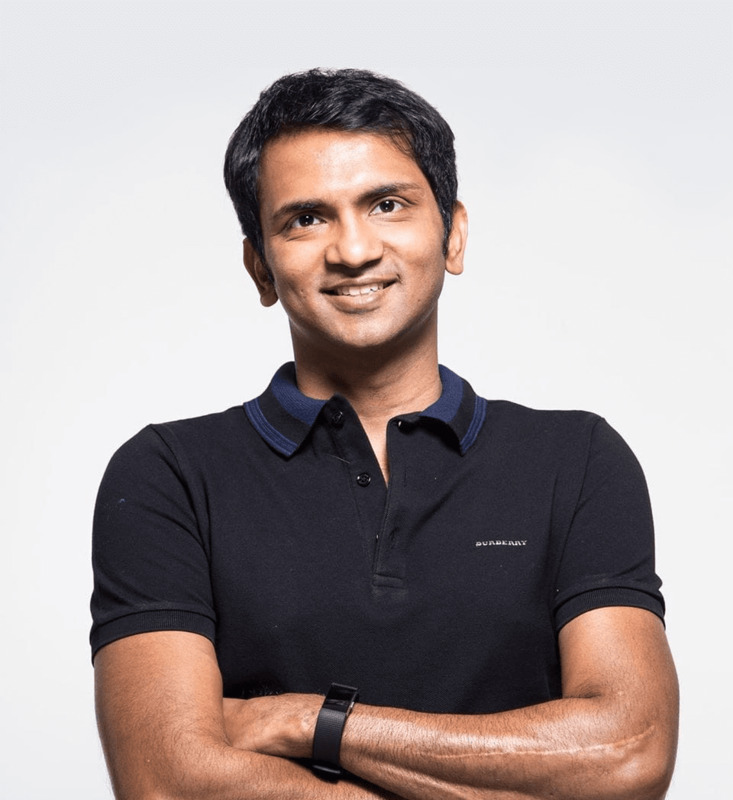 Serial entrepreneur and billionaire, Bhavin Turakhia is driven by a passion for problem-solving and maximizing efficiency through technology-led innovations. In the last 22 years, he has built 5 successful businesses, all driven by his belief that “it is our moral obligation to make an impact that is proportionate to our potential”. At 17, he co-founded Resellerclub, Logicboxes and BigRock, which he exited in a $160mn transaction in 2014. He is presently heading Radix - a leading registry for top-level extensions, Flock - a suite of productivity apps, and Zeta - a digital payments platform. Prior to this, Ramki was a Senior Director at Directi. In addition to being an integral part of the Directi Group’s success over the last 7 years, Ramki has actively lead the Riva group businesses, under Bhavin’s guidance. 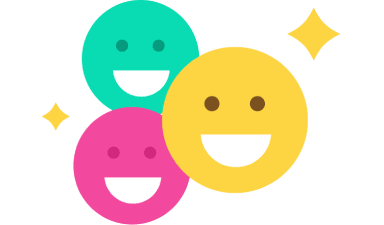 Before Directi, Ramki was the Co-Founder and CEO of Bridle Information and Technology Solutions, a software company that focused on creating mobile applications in the education and healthcare spaces for the Indian market. Ramki was amongst the 5 people identified as ‘Asia’s Best Entrepreneurs Under 25’ by BusinessWeek in 2006 for his role at Bridle. Ramki has also worked with Morgan Stanley. He completed his Masters in Management and Masters in Software Systems from Birla Institute of Technology and Science (BITS), Pilani. We're creating a culture that gives people the autonomy to do incredible things. The kind of culture that's enabled us to build one of India's best engineering & design teams and create products our customers love. We're looking for self-driven people who are passionate about their craft. If that sounds like you, we'd love to talk.